As In The Hills, Theatre Orangeville and Museum of Dufferin celebrate 25 years at the heart of cultural life in Headwaters, we are teaming up to shine a spotlight on the next generation of innovators, creators and rising stars, whatever their field of endeavour. Do you know someone 25 or under who is already making a name for themselves? Are they bursting with a passion for writing, painting or a sport that’s won them accolades and awards? Perhaps they’ve faced a personal challenge with a nerve beyond their years. If they’re a top scholar, an active philanthropist or emerging leader in their field – and if they live, grew up or otherwise have roots in Headwaters – we want to meet them! There are two basic criteria – age and geography – before we get to the fun stuff. 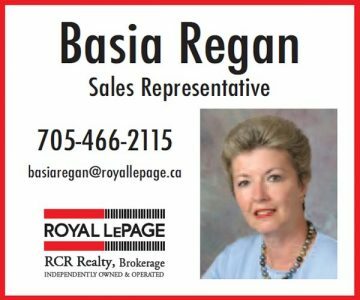 By geography: We’re looking for nominees who grew up, have spent significant time or currently live in Headwaters – the Town of Caledon, the Town of Erin and Dufferin County. Our selection committee will consider all nominations (yes, you can nominate yourself!) registered by July 15, 2018. Those selected as one of the top 25, will be contacted by August 9, 2018. 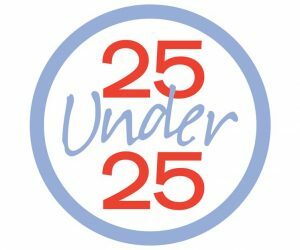 To nominate someone, fill in the 25 Under 25 nomination form. 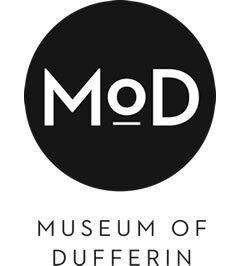 A committee representing the three sponsoring organizations – In The Hills, Theatre Orangeville and Museum of Dufferin – will meet to consider all nominations. How will winners be honoured? Winners will be invited to an exclusive event October 13, 2018 at Theatre Orangeville, where we’ll toast them and their guests with an evening of refreshments, fun and entertainment. 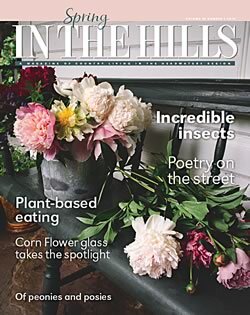 We’ll also be taking professional photos of the winners, which will appear in the pages of In The Hills and in photo galleries at Theatre Orangeville and Museum of Dufferin – winners will receive their own copy, along with other gifts.